In the past fifteen years, many internal IT departments of enterprises evolved from artisan organizations that only assembled and provided customized, tailor-made products, to hybrid craft and mass production organizations that provides custom as well as standard products. But nowadays these IT departments are confronted with external organizations that deliver standard services and products that can be easily adapted to the needs of the customer based on the concept of “mass customization”. Instead of buying, owning, and managing all kinds of IT components by yourself, nowadays the IT infrastructure is offered as a service by means of cloud computing. 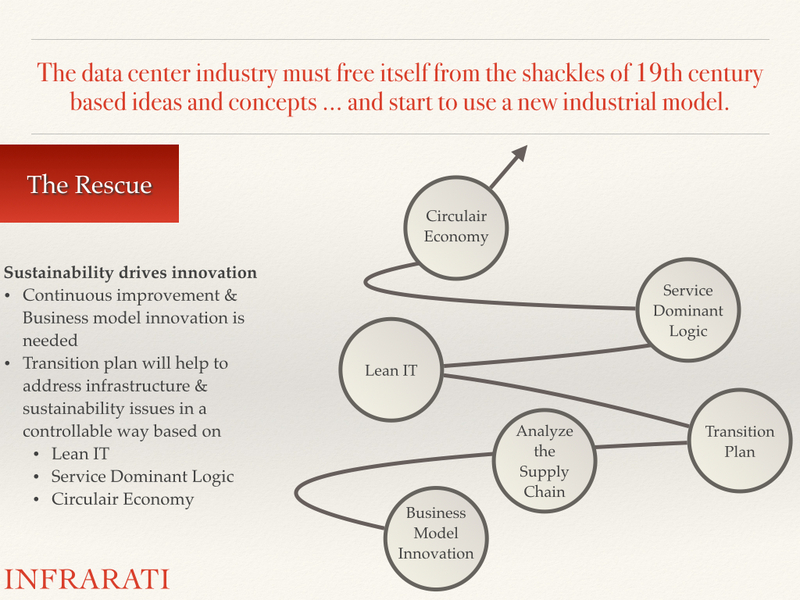 There is a shift from “goods dominant logic” to a “service dominant logic”, were the focus is shifting away from tangibles and toward intangibles. This trend is supported by the use of virtualization technology for server, storage and network devices and also for applications. The cloud computing offering of lower costs, shorter time to market, and on demand provisioning makes it very tempting for organizations to outsource their IT infrastructure and services. But don’t we forget something? One of the most important things of information processing is that an organization has the right controls over the use of applications, data and infrastructure. Incomplete control can lead to all kinds of issues about business obligations and liabilities. The consequence of these different dimensions is that different parties are able to hold partitions of rights to particular elements of a resource. On top of this there is the issue of legislation. When we talk about ownership we have to be careful because in legal systems ownership is based on tangible/physical objects. And yes of course, we have legislation about intellectual property, trademarks, etc. 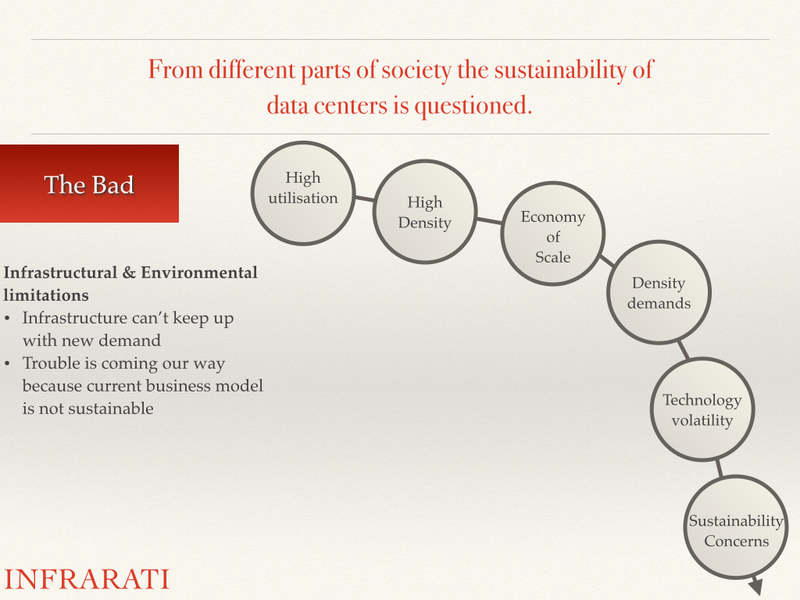 but when it comes to virtualized objects it becomes murky. 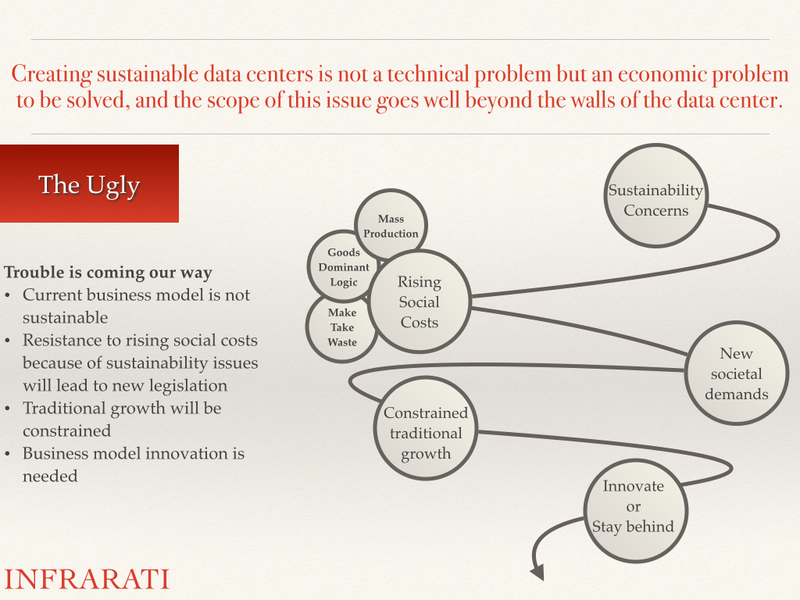 Also cloud computing is about delivering services (intangibles) not about goods (tangibles). The transition from “goods dominant logic” to a “service dominant logic” is a mind shift where the “bundle of rights” or property ownership still matters. Signing cloud computing deals is not only about money and provisioning it is also about control. When a cloud computing sourcing deal is taking place the partitions of property rights should be grouped into appropriate bundles to stay in control. For the fifth year on row being part of the panel of Judges for the ‘DataCloud Awards’, the winners of the Data Cloud Awards 2015 will be announced in Monaco the 2nd of June 2015. Read the brochure for more information about these event. Now in its 8th year, the prestigious Awards provide exceptional marketing differentiation for both winners and runners up and recognized as the premier industry accolade across Europe and internationally. With an extended panel of expert Judges, the 2015 categories, including new Cloud Awards, are designed to reflect changes in markets and technologies, but retain a focus on recognising best in class and excellence across the industry. In 2015 the Awards will again provide new benchmarks of aspiration for the companies shortlisted and world class recognition for winners. 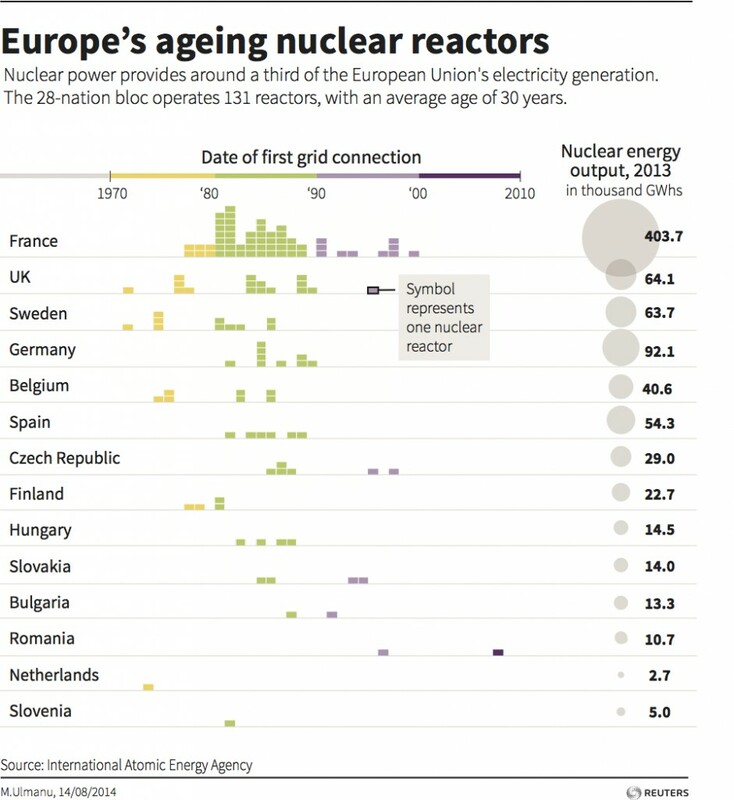 Thomson Reuters made a nice visualisation on Europe’s aging nuclear reactors. Currently the EU operates 131 reactors with an average age of 30 years. It reminded me on a report I wrote in 2012 for Broadgroup about the power market and data centers in Europe. 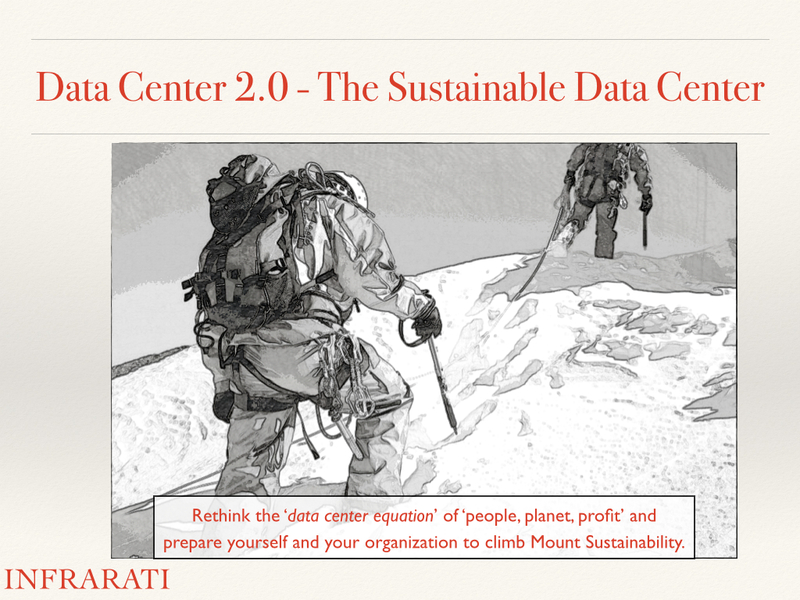 The quality and availability of the data center stands or falls with the quality and availability of the power supply to the data center. So the power market is something to watch closely. Depending on the power technology that is being used, power plants have different life cycles. Coal-fired plants have a life cycle of about 40 years, gas-fired: 30 years, nuclear: 40 years, hydro: 80 years, and renewables are estimated on 25 years. 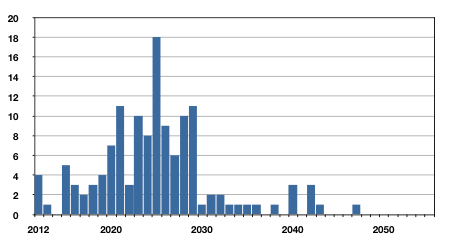 Based on this life cycle estimates we can say that Europe has an ageing power plant fleet. A report of RWE states that for hard coal power plants more than 70% are in their half of their life cycle, for lignite and gas/oil more than 60% and more than 50% of the plants are in their half of their life cycle. For hard coal plants, based on the EU Large Combustion Plants Directive, replacement of all these plants is needed by 2030. There is the expectation that the nuclear reactor lifetime is 40 years or more. The implication of a forty-year life expectancy is that in the next ten years (from 2012 onwards) forty nuclear power plants will be closed or 30% of the current nuclear power plant fleet. This would be a decommissioning of 30207 Mw net capacity, or 24.5% of the nuclear power capacity. Given the fact that the average age of the 130 units that already have been closed worldwide is about 22 years, the projected operational lifetime of 40 year or more appears rather optimistic. The decommissioning of nuclear power plants, has an impact on the carbon policies and targets and can create a shortage in power and a rise of the electricity price if proper counter measures are not taken. A special case is Belgium. Two nuclear reactors were closed for a second time in march 2014 because of cracks in the steel reactor casings. 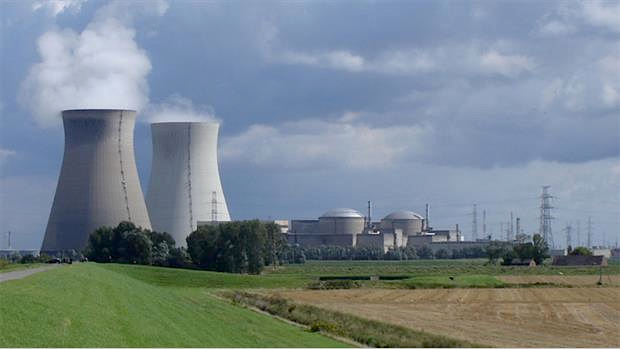 The nuclear reactors Doel 3 and Tihange 2 in Belgium will be restarted earliest in the spring of 2015 and there is an increased chance that will be closed forever. In august another nuclear reactor, Doel 4, has to be shut down after major damage to its turbine because of oil leakage. Electrabel said its Doel 4 nuclear reactor would stay offline at least until the end of this year, with the cause confirmed as sabotage. As a result of this just over 3 GW of power is offline, more than half of the nuclear power supply. Whereas nuclear power contributes about 50% of the electricity produced domestically. So there is the possibility of blackouts this winter so Belgium will have to boost interconnection capacity with neighbouring countries to prevent power shortages. Much depends on the weather, potential problems are to be expected from the end of october or early november according to Elia, Belgium’s electricity transmission system operator. 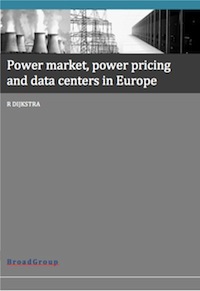 See Power market, power pricing and data centers in Europe. 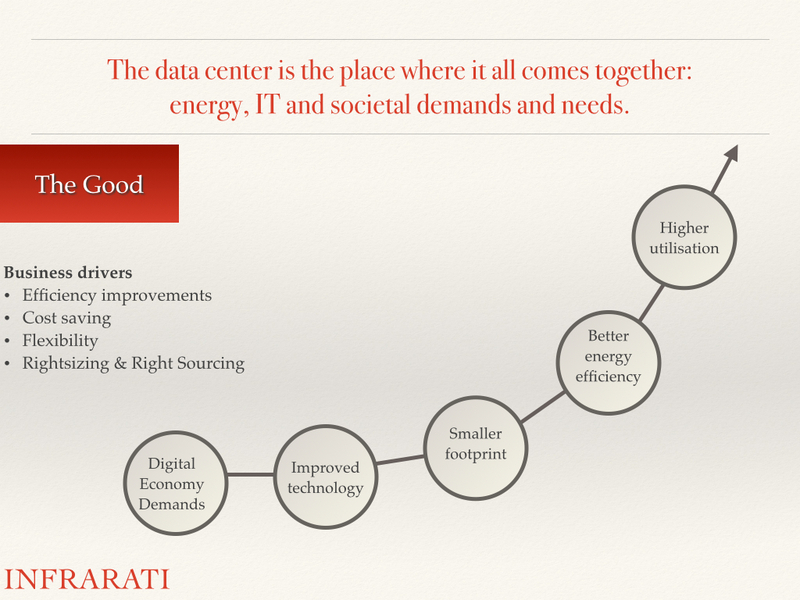 Broadgroup 2012, for more information about the electricity market and data centers in Europe. 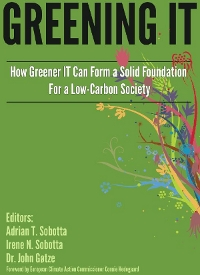 Recently I had an interesting conversation with John Booth of Carbon3IT (who is also Chairman of DCA Energy Efficiency and Sustainability Steering Group) about my latest book on sustainable data centers. The discussion focussed on what the book is addressing and the level of abstraction that is being used. 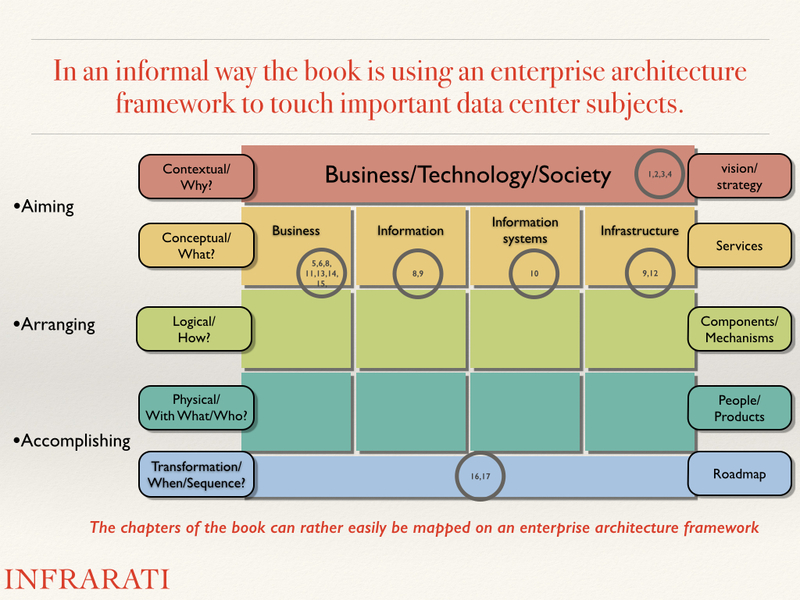 Based on this discussion I made a short presentation with a different visualization of the idea behind the book and the informal use of an enterprise architecture framework when writing the book. 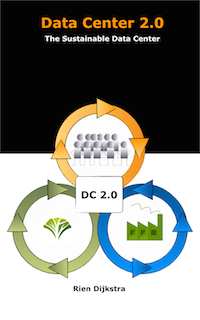 With What & Who – Physical; The physical implementation, deployment and sourcing of all the components and people. When – Transformational; To define an integrated roadmap to make the wanted transformation possible. The book focus is on the two top layers and scratch the surface of the logical layer or in other words the strategical and tactical level. It also spend some thoughts on transformation. As stated this architectural framework is used in an informal way it don’t define formal architecture deliverables for the different domains and levels of abstractions. But in the end the use of an enterprise architecture framework is the way to go to design and “build”, in a coherent and consistent way, a sustainable data center. Large events can have a serious impact on IT infrastructure. A great example of this is the current football World Cup 2014. RIPE NCC, one of five Regional Internet Registries (RIRs), does a great job with collecting data of the network traffic during the event. In collaboration with the European Internet Exchange Association (Euro-IX) they follow the Internet Exchange Point (IXP) traffic during the championship. Two examples from their research. The following graphs shows in red the traffic of the match day and the same day of the week in the weeks before as grey lines. The game times are indicated as grey rectangles in the background. 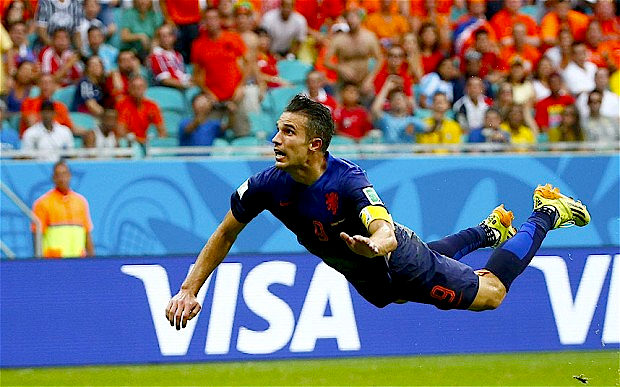 The traffic volume during the Netherlands-Spain game differs 256 Terabytes to the week before! 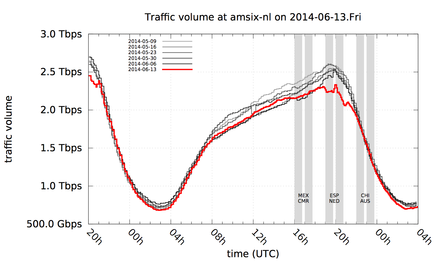 Traffic statistics at the Amsterdam Internet Exchange (AMS-IX). Traffic statistics at the PTT Metro IXP in Sao Paulo, Brazil. These traffic drops makes you wonder how much energy was saved by these games. More information about the network traffic can be found at RIPE NCC and more information will follow during the World Cup.